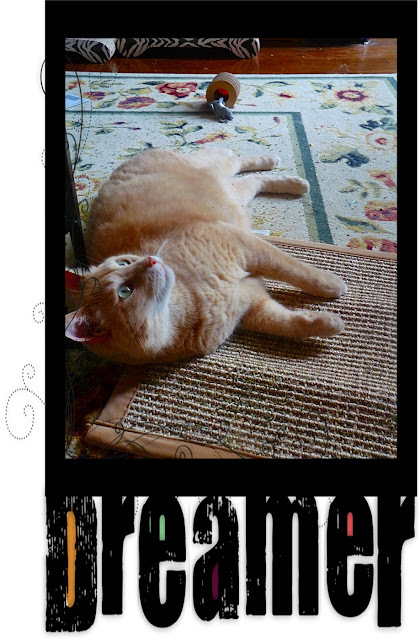 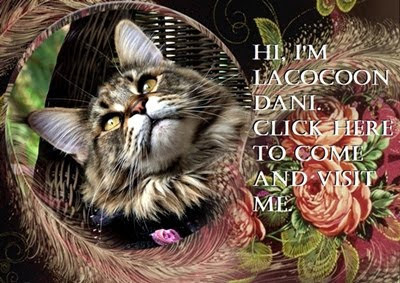 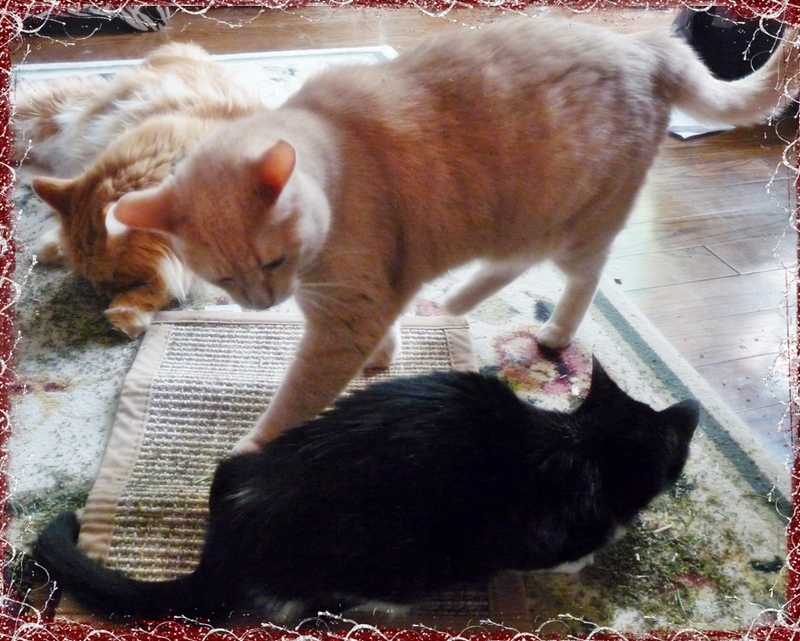 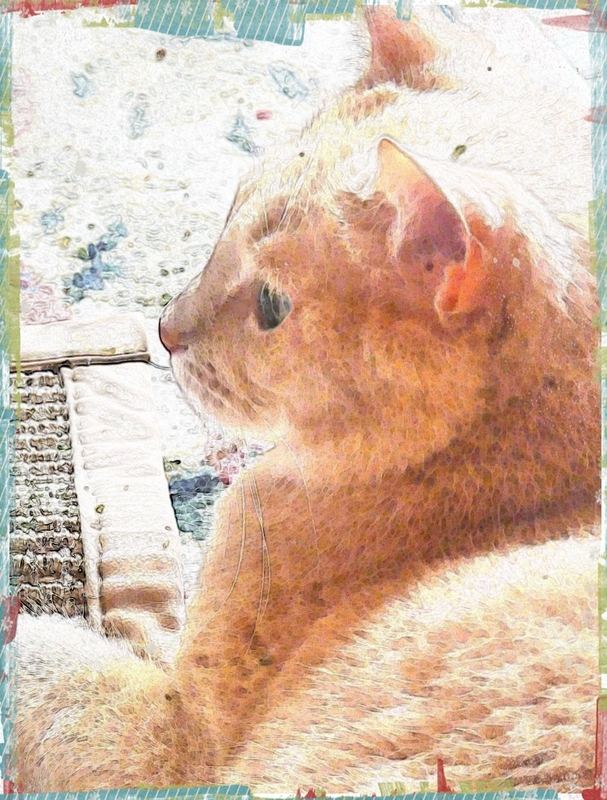 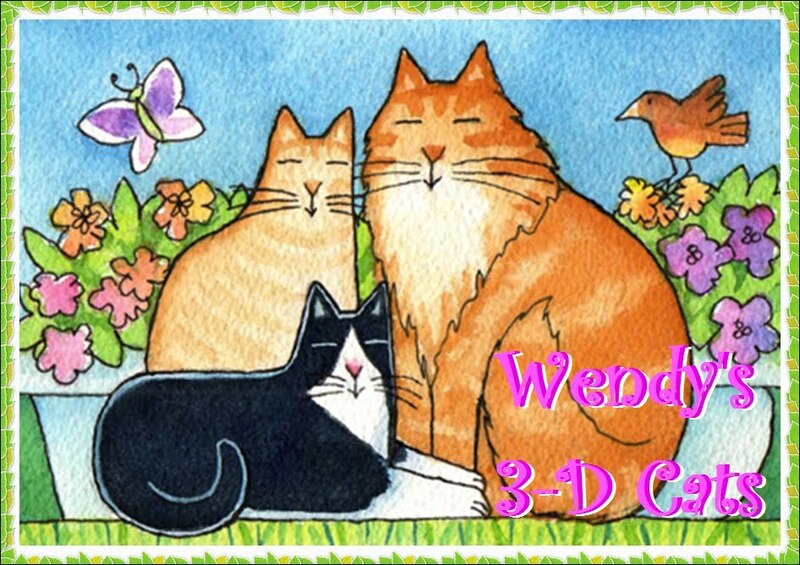 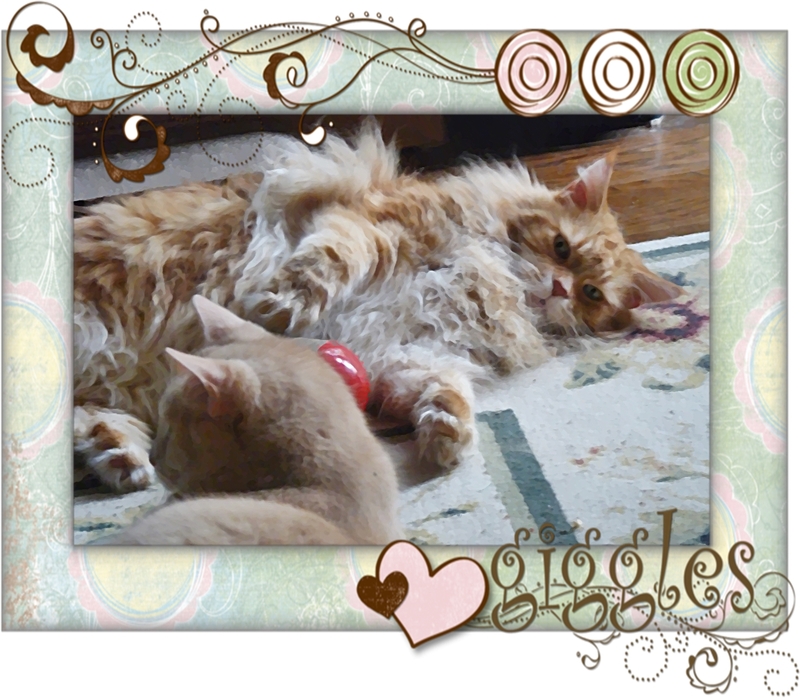 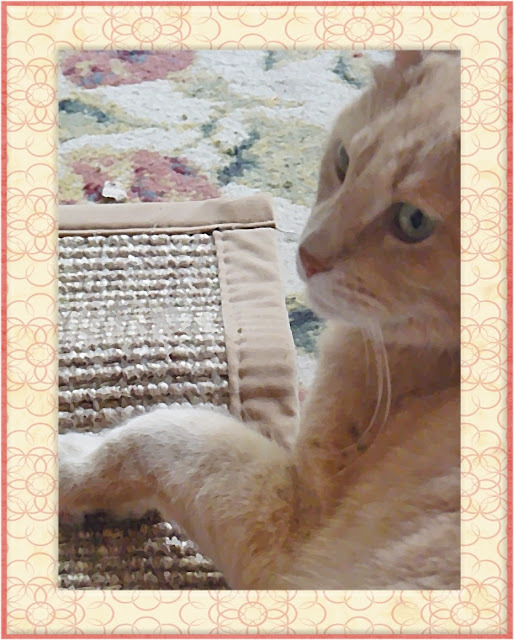 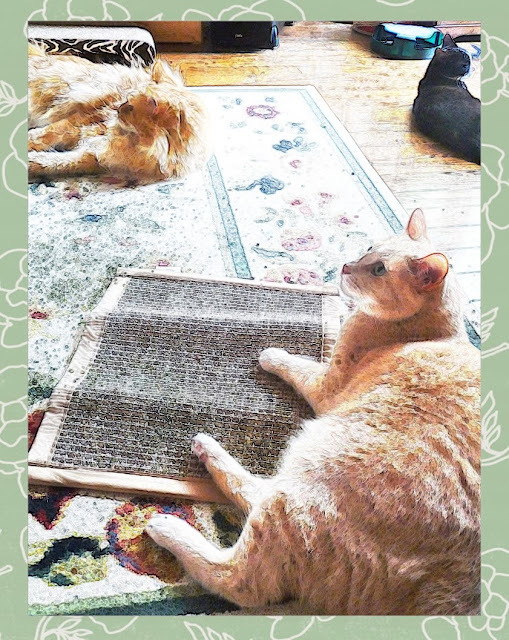 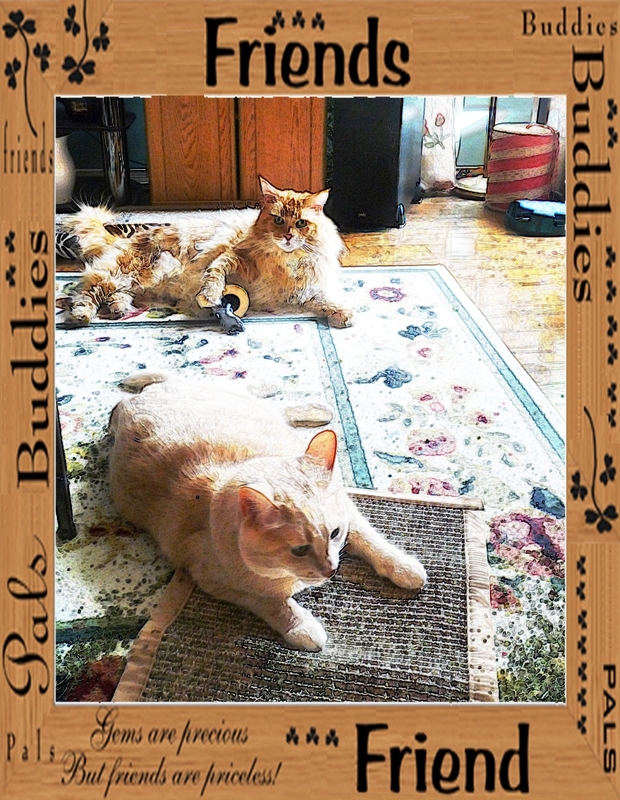 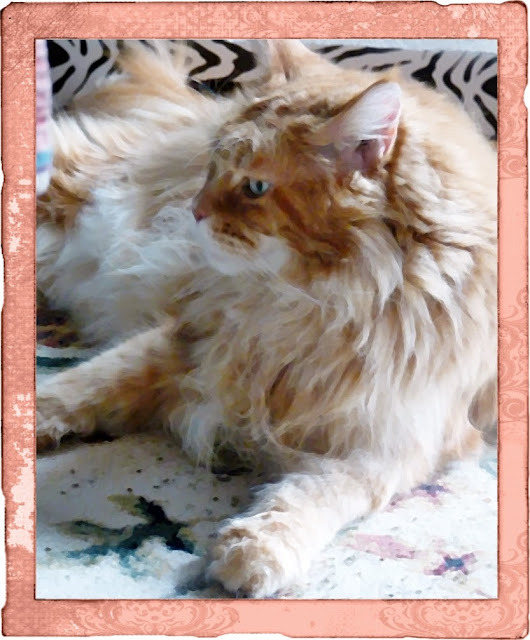 Wendy's 3-D Cats: 3-D WORDLESS WEDNESDAY: NIPPING IT WITH YOUR BUDS! 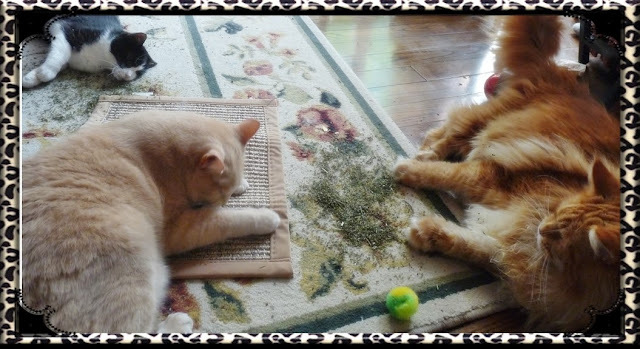 3-D WORDLESS WEDNESDAY: NIPPING IT WITH YOUR BUDS! 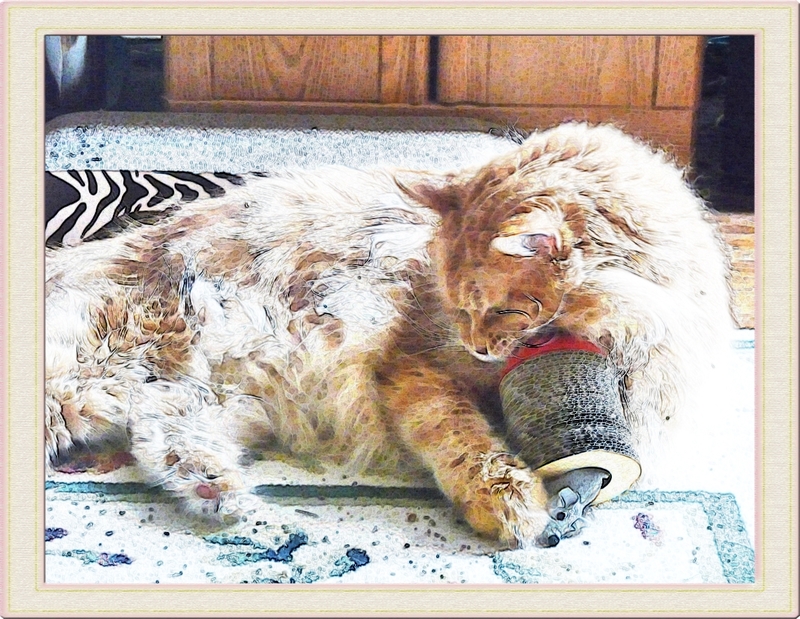 DYLAN AT THE END OF HIS ROPE! 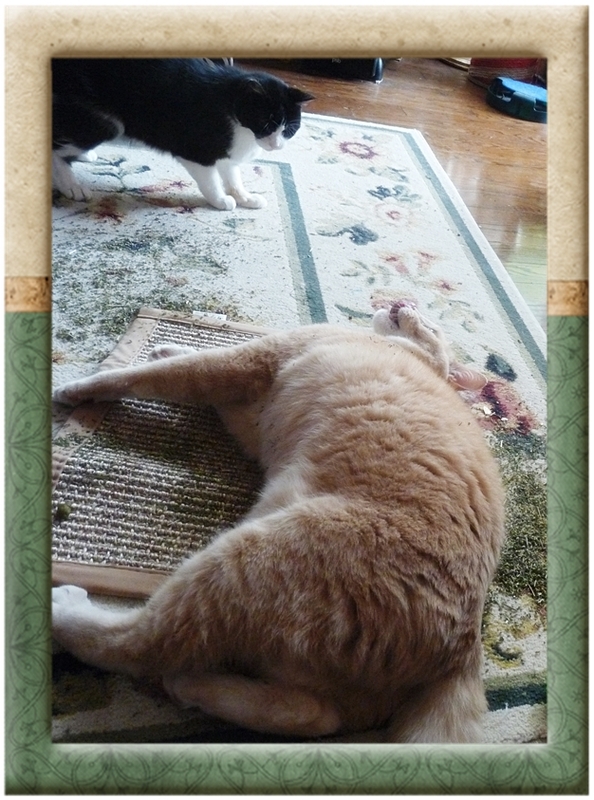 DYLAN AND DOMINO: TWO SHIPS IN THE NIGHT! 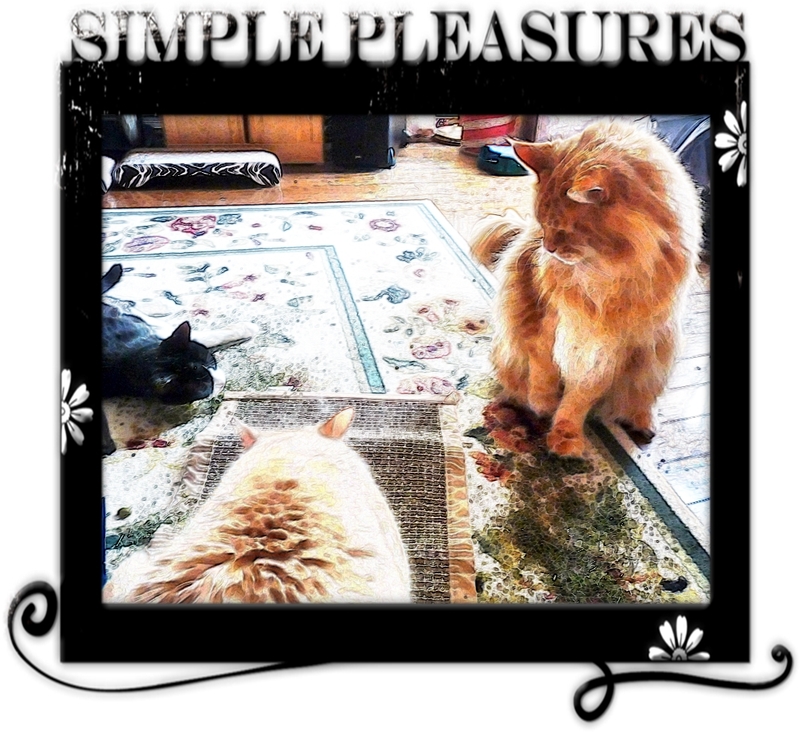 DYLAN: IT GETS CURIOUSER AND CURIOUSER!